I initially chose Southampton based on the content of the course and impression I got from the campus on the Open Day. I had also checked what the Union had to offer on line and was very impressed. The freedom within Film to take the concepts from the modules and apply them to any film of your choosing was always appealing. I also enjoyed the communal aspect; we were a relatively small course for numbers, which I liked. How did Southampton help you settle in once you started? I was given a personal tutor from the film staff, giving me a direct link to contact if I had any issues with the course. The Bunfight on campus in the first week gave me my first window into what societies and extra-curricular activities were on offer. What were your Southampton ‘highlights’ whilst you were studying here? I learnt the most from some of the creative parts of the course – creative writing and screen writing especially. What opportunities did you take up (within your degree programme and extra-curricular)? In what ways did they help your personal development? 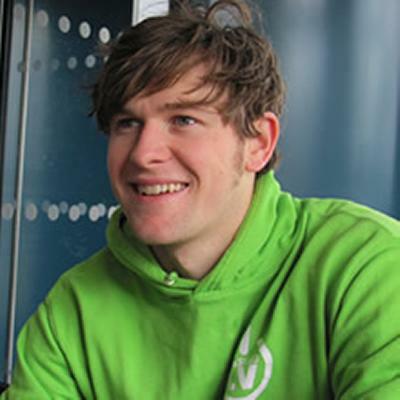 I got heavily involved in student TV, running the station (SUSUtv) in my third year. This taught me a lot, from camera operation, editing, producing to dealing with clients and directing, and was the key factor in my progression into a career in media. Did you have the opportunity to study modules outside of your core subject area, and how have they added to your success after leaving the University? I had the opportunity, but chose to stick to film modules. Did you participate in any extra-curricular activities that provided skills that you have used after leaving? Aside from the vast range of skills in student TV, I learnt the basics of radio production at SURGE (the University’s student radio station), and improved my public speaking as a member of the Open Day team. Did any exposure to employer involvement or research led learning during your course help you achieve your ambition? If so, how? The research I undertook for my dissertation taught me a massive amount about how to put a large project together efficiently. A huge part of my role as an Assistant Producer was based on conducting research, so this was a very useful experience. What networking, employment and work experience opportunities did you undertake and did they enhance your Southampton experience? I worked at University Open Days which involved taking tour parties and giving ‘Student Life Talks’. This helped me improve my ability as a public speaker and enhanced my time management skills. Using my position as Station Manager I networked with stations across the UK, winning national awards and making invaluable contacts. What is Southampton like as a place to study? It’s an ideal University town. The city has everything you need, public transport is fantastic and there is plenty of green around, whilst the campus atmosphere is perfect for completing assignments. What have been the highlights of your career to date? Interviewing high profile sports stars, including Stuart Lancaster, Chris Robshaw and Martin Johnson, and producing match highlights & adverts shown on national TV. 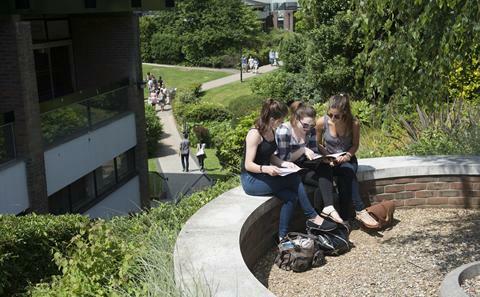 What advice would you give to a student starting their degree at Southampton? Make the most of your three years in Southampton. 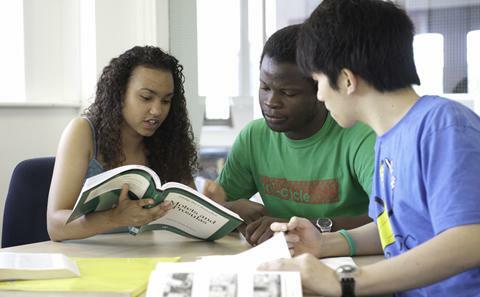 The University has excellent facilities and resources on offer, most of them free of charge. Throw yourself into extra-curricular activities, and give yourself enough time to complete assignments ahead of deadlines. If you had your time at University again is there anything you’d do differently? I was very content with what I got out of Southampton. Perhaps I could have taken up a sport – but I doubt I would have had much time spare. What tips would you give to current students looking to start a career in your sector? What could they be doing now to make themselves more employable when they graduate? Find an area within media (e.g. sport/news/entertainment) and then tailor your contacts and work experience towards that. Be prepared to do runner work to get your foot in the door. Get together with other students that have similar career ambitions and share ideas – if you want to work in news, grab a camera and get practicing your reporting skills with them. Having the right contacts and networking is one of the most important aspects of media. There is a wealth of student media available at Southampton, and it’s free to get involved. 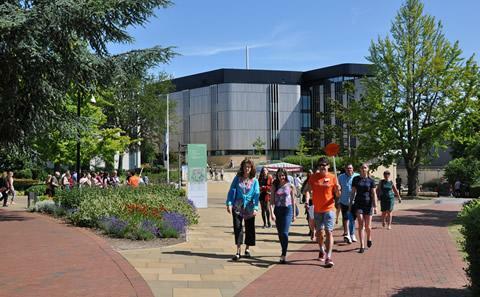 Find out more about Southampton: visit us at an Open Day, get a prospectus, or find a course. Visit us and find out what it's like to study here. View our interactive prospectus with enhanced content, download a PDF or order a printed copy. Discover courses in over 65 subjects, personalise your study with one of our flexible degrees.